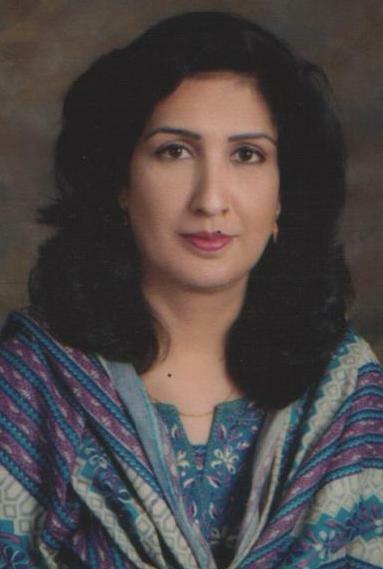 Syeda Shehla Raza wins the Election of the Provisional Assembly of Sindh from RSW-132 area, And Now he/she is the member of Provisional Assembly of Sindh. Permanent Address Banglow No. 25-A (Site Home), Stadium Lane, Opposite Agha Khan Hospital, KDA Scheme, Karachi.